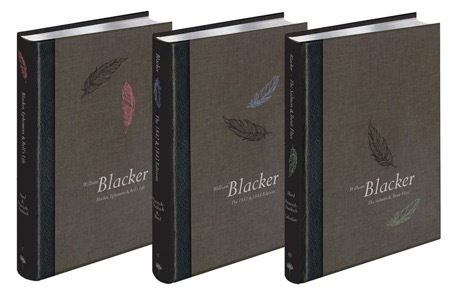 We are pleased to announce that the highly acclaimed Medlar production of the Blacker Trilogy has been shortlisted for the 2018 British Book Design and Production Awards. The Awards will be presented at a glittering event at the Montcalm Marble Arch Hotel, London W1H 7TN on Thursday 22nd November, 2018. The book is shortlisted with four other titles in the Scholarly, Academic and Reference Books category.